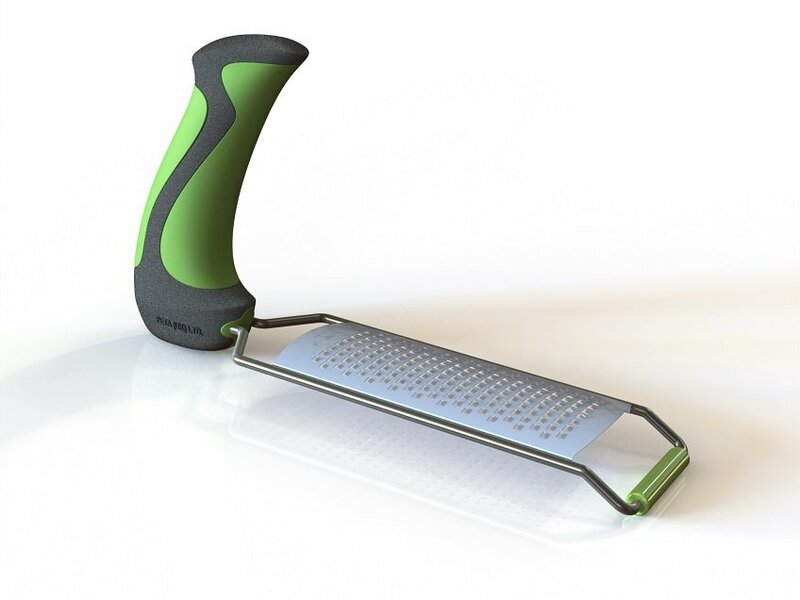 PetaUK engaged with Cube3 to complete the work of a student intern who had designed an ergonomic handle for people with reduced dexterity. 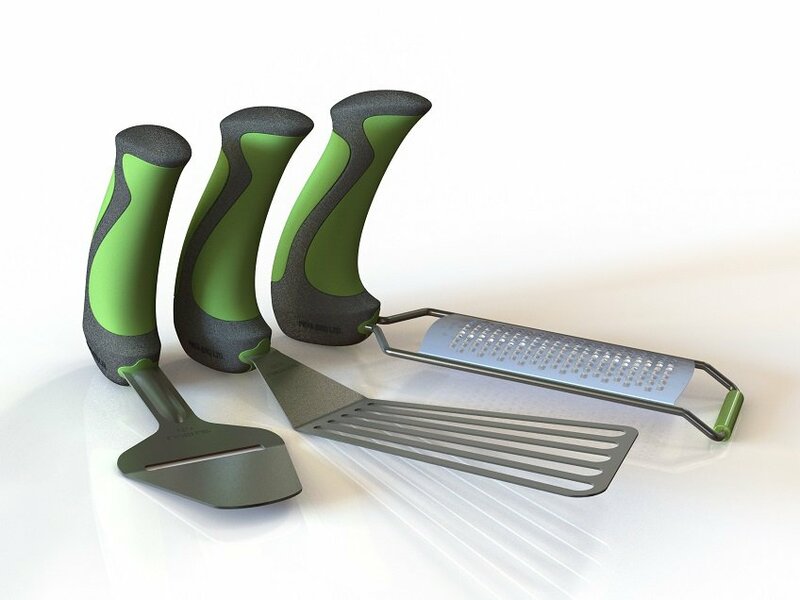 Cube 3 took the inital design and developed a range of garden tools including a fork, trowel, weeder and cultivator. 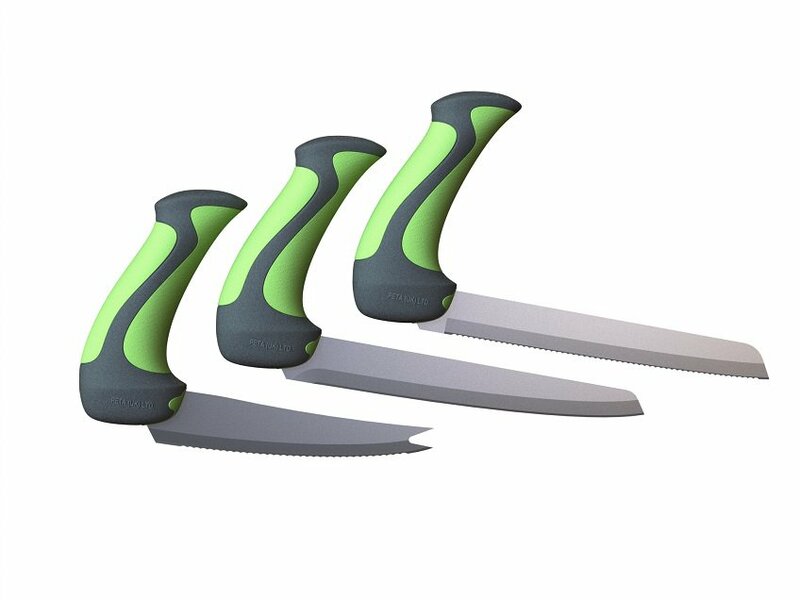 We also re-visited the design of the initial kitchen utensils handle to make it easier and more cost effective to produce and added some new kitchen utensils at the same time.